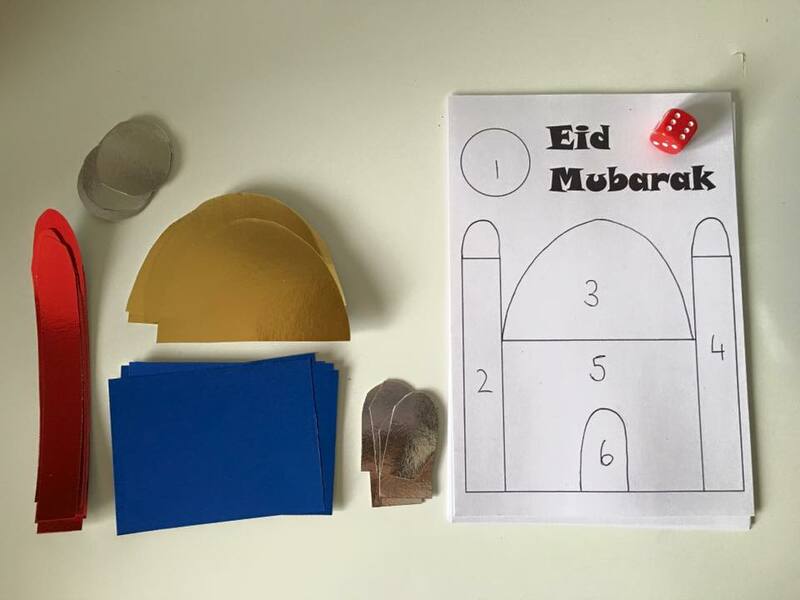 Prepare game cards for each child by drawing a mosque outline. Number each section 1-6. Trace over the template and cut out the corresponding shapes onto different pieces of card. Have the children roll the dice in turn and place the appropriate piece onto their board. 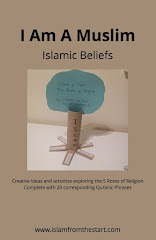 The winner is the first child to build a mosque! An easier option would be to have the children colour in the appropriate section depending on the number of the dice roll. The first to colour in the complete picture is the winner.